We create personalized skin and body care programs that will substantially improve your appearance, skin texture and sense of well-being. Since you deserve the best, we only use products of the finest quality, combining science and nature. Sick and tired of having to shave every day? Hate the stubble that comes after? Try waxing-it pulls the hair right from the root so you get that nice smooth feel that lasts up to 4 weeks! An alternative health option that manipulates the soft tissues of the body for therapeutic purposes. 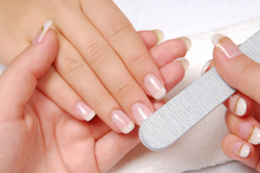 Aaina Spa & Salon offers therapeutic and relaxing manicures and pedicures. 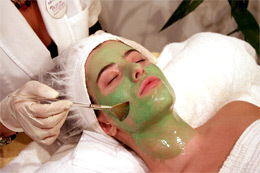 Treat yourself with a revitalizing and moisturizing treatment today! Our unique Laser Hair Removal Service guarantee speaks volumes about the quality, integrity and dependability of our services. 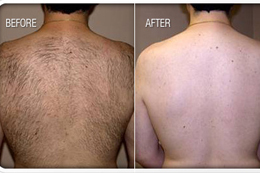 At Aaina Spa & Salon we use a YAG medical laser for optimal results. 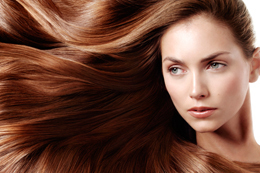 At Aaina Spa & Salon our goal is to give you that perfect haircut, colour and style every time so you can feel and look your best!